The Purple Scarf: Happening Weekend: Happy at the Harbourfront! Happening Weekend: Happy at the Harbourfront! The first weekend of February is shaping up to be a pretty nice weekend in Toronto. Unfortunately, this weekend is going to be crazy busy for me trying to get everything I need to get done before I fly out to South America on Monday! But for the rest of you, take advantage of the beautiful spring weather in the middle of winter and enjoy some great events in the city. 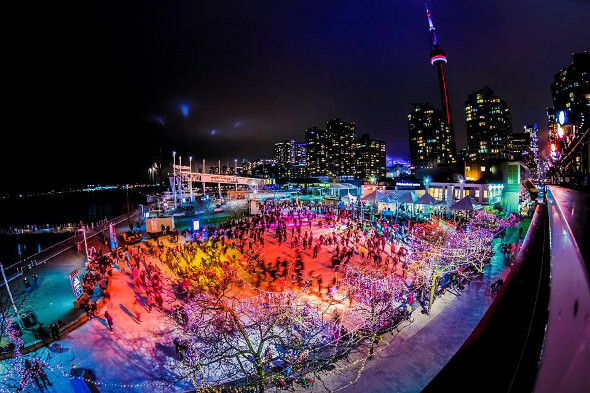 Enjoy another Saturday night gliding around the Natrel ice rink while listening to DJ's spin tunes at DJ Skate Nights at The Harbourfront. Kuumba, a weekend-long festival celebrating Black History Month, takes over the Harbourfront Centre. 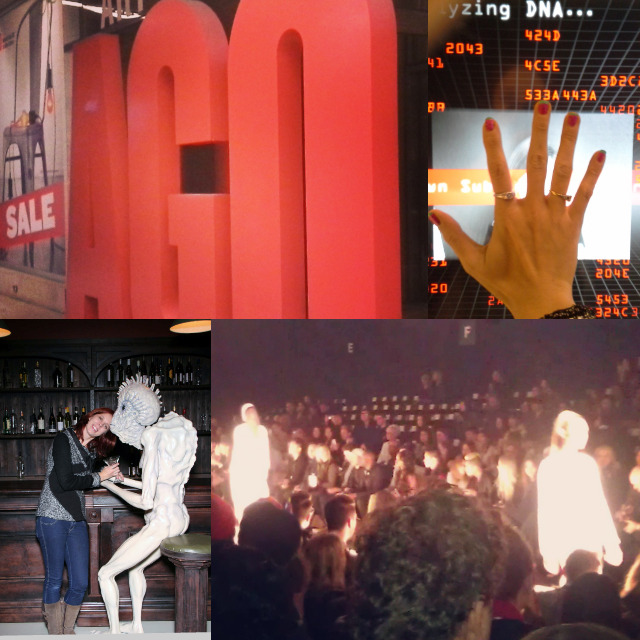 Enjoy panels, comedy shows, family activities, and more! There's a BOWIE Dance Party happening tonight at Burdock. Pay tribute to the late great artist at this no-cover event. And if you are visiting the Harbourfront Centre don't forget to check out the free Visual Art Exhibitions Deliberately Ambiguous. Looking to stay indoors? Check out these two amazing textile art exhibitions: ¡Viva Mexico! at the ROM and Lyn Carter: 11th Line at the Textile Museum of Canada. Midnight MRKT is hosting their first event this year at 2nd Floor events on Saturday. As always, enjoy Dj's spinning and cocktails while perusing the wares from local and independent vendors. P.s! : This Sunday is Super Bowl 50. If you are planning on watching the game (or commercials and halftime show) at a bar, make sure you get there early. Happening Weekend: It's an All-Star Long Weekend! Explore The World: South America or Bust! Shopping: Through the Eyes of Men at LURAP!